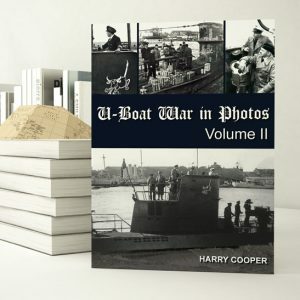 This book is the result of decades of research including the first-person memories of Don Angel Alcazar de Velasco that were given to Sharkhunters coupled with no less than five expeditions by Sharkhunters President Harry Cooper to South America. We have obtained dozens of FBI reports (before they were declassified in 2014) along with more than 100 photos, interviews with people in Argentina, Uruguay, and Brazil. All this and more is found in this book. Other ‘authors’ have later released their own books but somehow many parts of their books read as if they came from “Hitler in Argentina”. 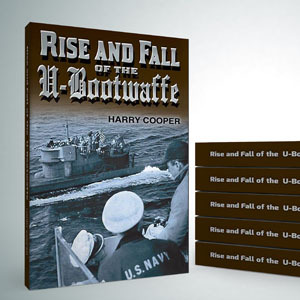 This is the first and the only really accurate book about the exodus of thousands of the Third Reich from the crumbled Europe to South America, primarily Argentina. 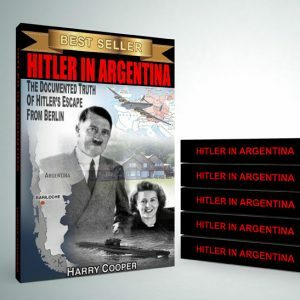 “Hitler in Argentina” tells when and how Hitler was taken out of the Führerbunker, how he came to Argentina, where he lived with many photos. The 302 pages of this book are jammed with first-person observations, interviews plus hundreds of photos, files, personal letters and more. There is no question that this indeed, is the documented truth of Hitler’s escape from Berlin. 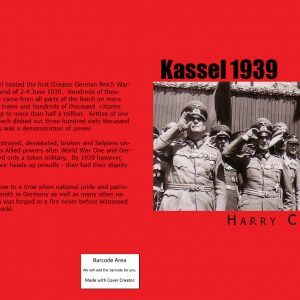 Hitler and thousands of others escaped the horrible vengeance of the victorious Allies perpetrated on the helpless Germans and lived out their lives in comfort & peace.